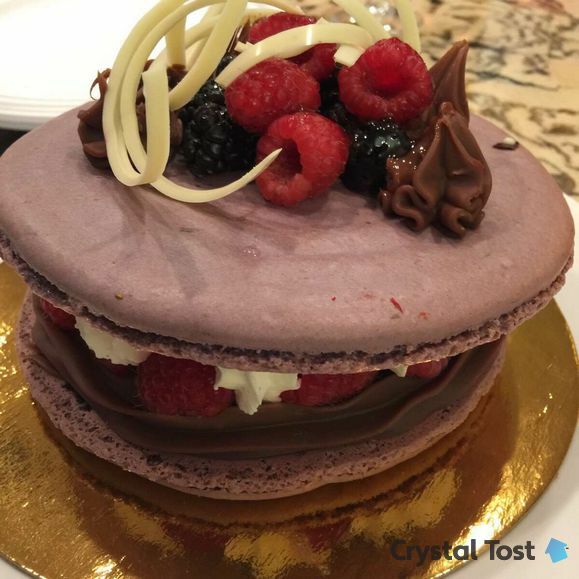 Ohh La La Patisserie located on 8 A Avenue SW is an amenity in the Aspen Woods, Calgary neighborhood. Not familiar with Aspen Woods Real Estate? Learn in-depth information, read accurate statistics, view more amenities and find Aspen Woods homes for sale. Learn all about Calgary Real Estate with over 5000 words of information, videos, photos and listings. 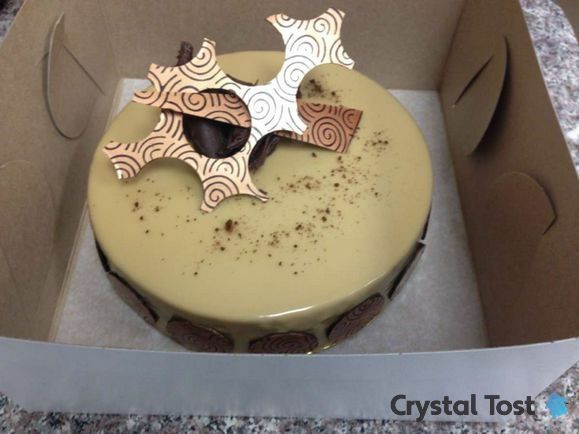 Ohh La La Patisserie located at 3118, 8561 - 8A Avenue SW, Calgary, AB is beyond amazing! Everything they make is worth its weight in gold! The macarons are out of this world and the chocolate croissants are phenomenal! The staff are incredibly friendly and personable. High quality ingredients and excellent flavor makes this place a must stop in the Aspen Woods neighborhood for a sweet treat! Some of the sweet treats that they are offering are macarons, cakes, pastries, cupcakes and other pastries. 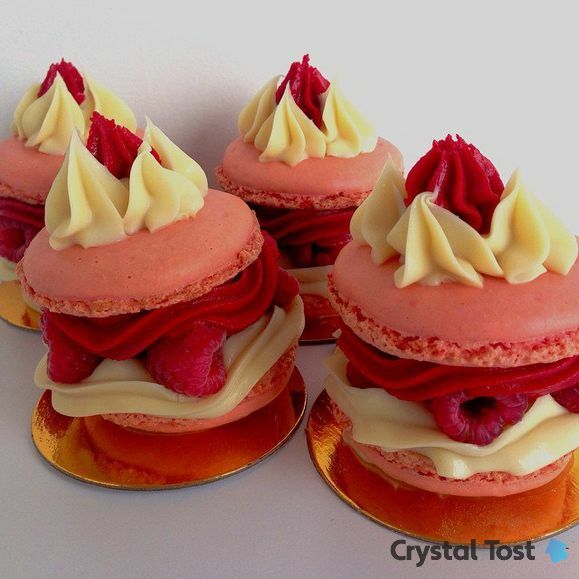 What Ohh La La Patisserie is famously known for are their macarons, just take a look at one of these beauties below! Speaking of their famous macarons, I was highly impressed with them and they have quite an assortment. You will likely find new flavors of macarons here from time to time along with other pastry masterpieces. 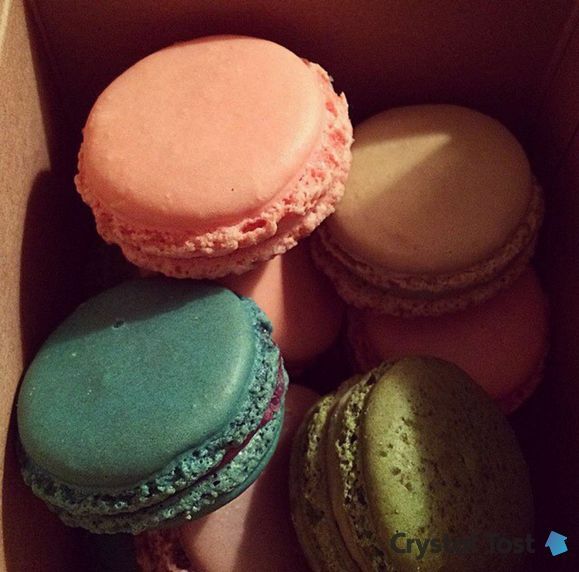 The macarons are perfectly sized, have amazing flavors along with a chewy, soft texture. I love sinking my teeth into them! The shell is perfectly crisp and thin with the perfectly sized thickness. Even if you're out of the Aspen Woods area, I seriously recommend you drive out here from wherever you are in Calgary to enjoy their delicious macarons. A Macaron is a drop cookie made of egg whites, powdered sugar, sugar and almond flour. Macarons require more pastry chef skills to make than most cookie recipes. There is even a word (macaronage) for folding the dry ingredients in with the egg whites because it’s such a difficult technique to perfect! 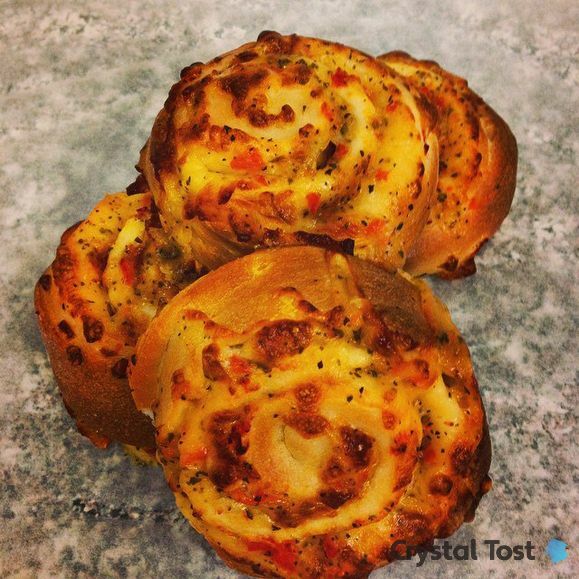 Achieving the perfect texture, domed tops and the crinkled ruffle (called a foot in baking terms) can be difficult if any little element is off in this complex recipe. Established in 2012. 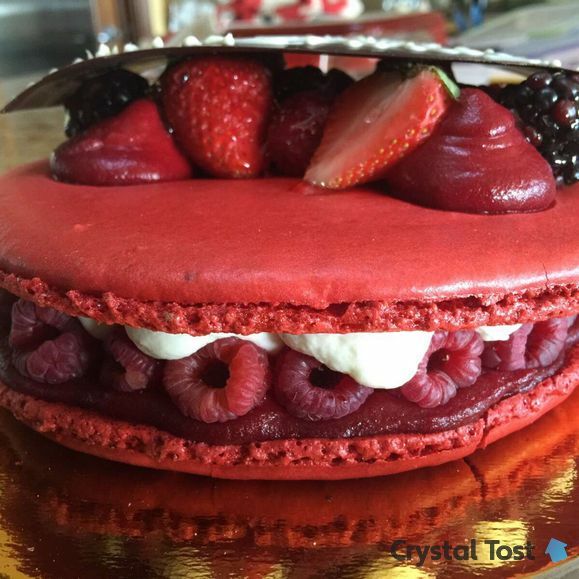 Ohh la la Patisserie was born with the idea to offer the Creme de la Creme of the best French desserts, pastries and confections. 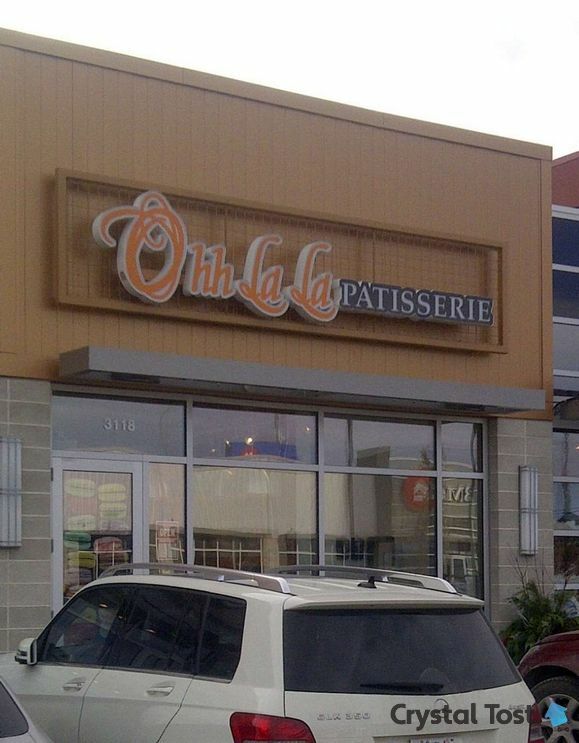 At Ohh la la Patisserie, we are fully dedicated to create a unique selection of whimsical desserts and artistically hand crafted pastries. With more than twenty years of experience in the French dessert and baking universe, Pastry Chef Sebastian Judkovski, originally from Argentina, not only creates magnificent pieces of edible perfection, but brings in his talent to mix unique flavors and textures from South America with the most advanced French techniques. Sebastian and his wife Yanina work together at Ohh la la, running the family business with genuine care, passion and devotion to their every day customers. They have two adorable daughters, Avril and baby Emma. Ohh La La Patisserie has never disappointed me and makes the best macarons in Southwest Calgary. 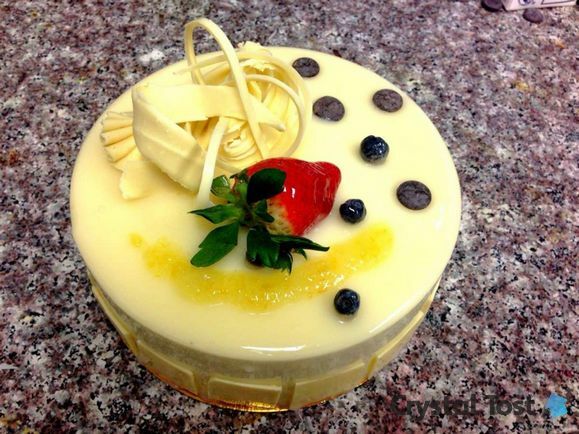 Ohh La La Patisserie takes great pride in their creations and the owner enjoys feedback from all patrons. Customer service is great and it's an enjoyable experience. 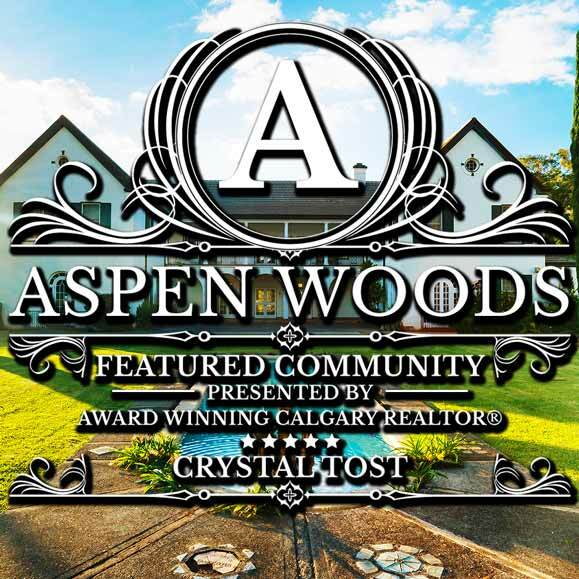 Aspen Woods features mostly single-family detached homes and this community is located in the southwest quadrant of the City of Calgary. Although the area currently known as Aspen Woods was annexed to the City of Calgary in 1956, it did not become established as a neighborhood until 2001. Located on the north side of 17th Avenue and near to Bow Trail, the community of Aspen Woods provides residents with easy access to the Downtown area and all that the City of Calgary has to offer. Amenities include restaurants, clothing stores, coffee shops and many places for fun. Aspen Landing is nearby which is a shopping centre with a unique village concept, It is designed for community gathering filled with shopping, dining, working and enjoyment. This shopping centre is lined with boutiques, shops and cafes which create a great charming intimate atmosphere. Westside Recreation Centre is also nearby for various fun sports and activities such as ice sports, fitness classes, swimming, and day camps for children. Everything is available within a close proximity and even Downtown Calgary is only a short trip away. parks include Optimist Athletic Park, Bragg Creek and Edworthy Park. View Aspen Woods Calgary homes for sale along with in-depth information on Aspen Woods, Calgary and its real estate market. 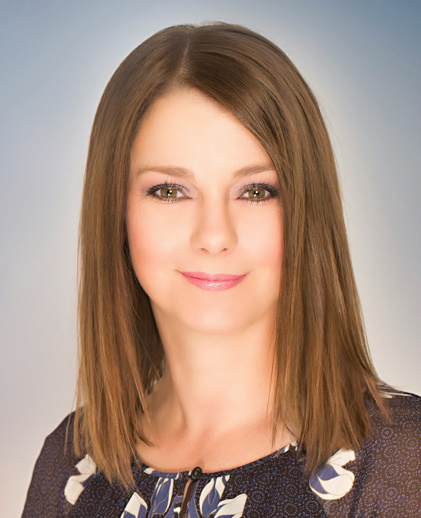 Crystal Tost, award winning Calgary REALTOR® has the experience, connections and talent to help you with your Altadore, Calgary home needs either as a buyer or seller. Crystal Tost provides all her clients with a high level of service and effectiveness with further proof shown by her Google Reviews and Facebook. Crystal would be delighted to speak to you and discuss how she can effectively help you. Call her at 403-264-7653, the form below or you can contact in various other ways as shown on her contact page.